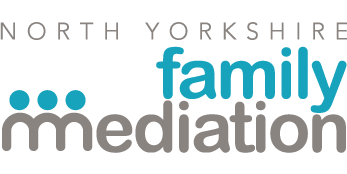 NYFM Mediators have been offering a friendly, professional and cost effective service to the community for over 20 years. Our philosophy is that in most cases, Mediation is a much better method of resolving family issues than going through the Courts. Family Mediation covers all types of disputes. You need to make good informed choices, you need the best information about your options and the relevant law, however complicated and hostile your situation. All our mediators are specialist lawyers with that extra knowledge to help you find the right answers for your situation.